The Thomas Township Business Association is located in the heart of the Great Lakes Bay Region. 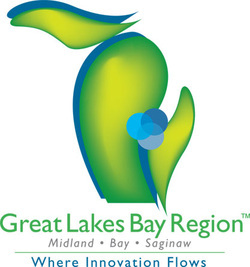 In an economic environment where many are struggling, the Great Lakes Bay Region is creating tomorrow's opportunities in diverse industries; health care, science and technology, alternative energy, specialty manufacturing and more. We offer a multitude of options for business location worker training and education, business support and collaboration, as well as a wide range of community, cultural, housing, educational and recreational choices. Thomas Township has been at the forefront of business innovation and growth. To encourage a regional environment that is supportive of business, economic development and education, which will promote an efficient and effective local and regional community that maintains a quality of life sufficient to attract and retain individuals and companies to the region.